Samsung Galaxy Fold isn’t even on sale yet and people are already dreaming of a 2.0 model. 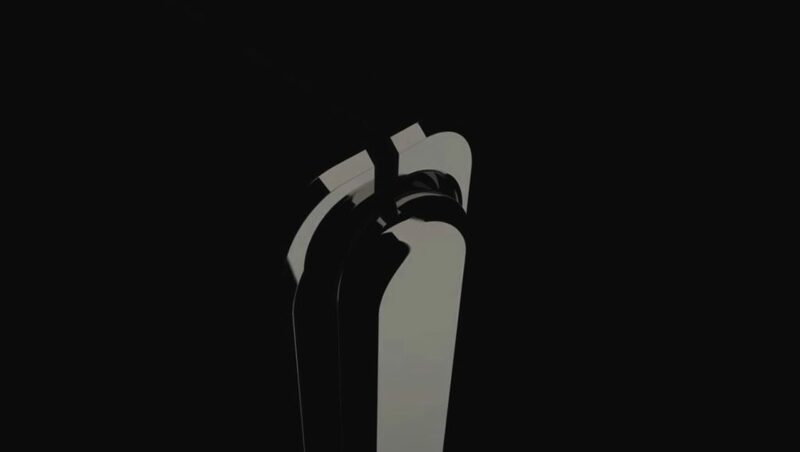 Designer Concept Creator just envisioned a new version of the device, that’s teased in the video below. 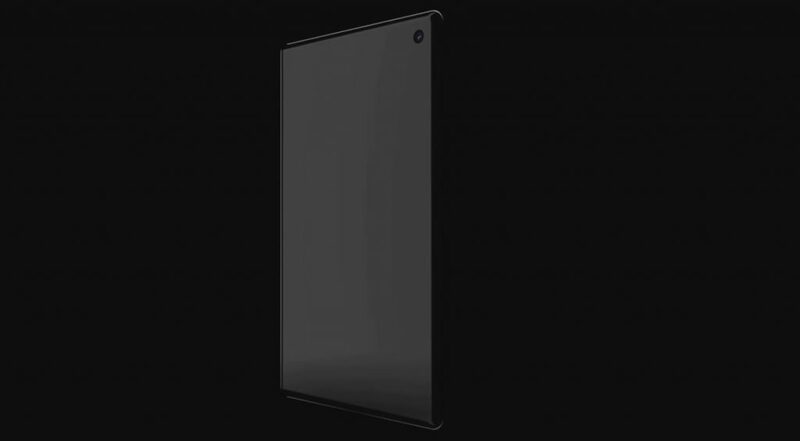 I’ll admit that the Samsung Galaxy Fold 2 video is a bit dark and you can’t make out much of the device, but let’s debate what we do make out. The square format of the screen in tablet mode is here to stay, but this time we don’t get a notch, we get a camera cut into the screen. 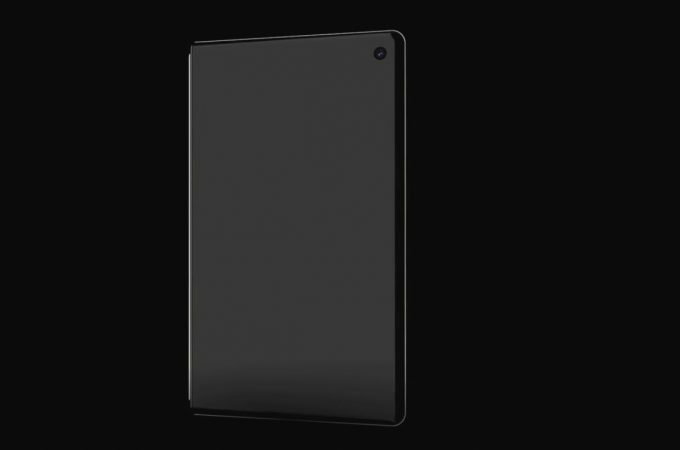 We could also see a format switch, that would bring the product closer to the Huawei Mate X. The idea of an extra “cover display” wasn’t inspired on the first Galaxy Fold, so using a singular big screen that folds into two parts makes more sense. 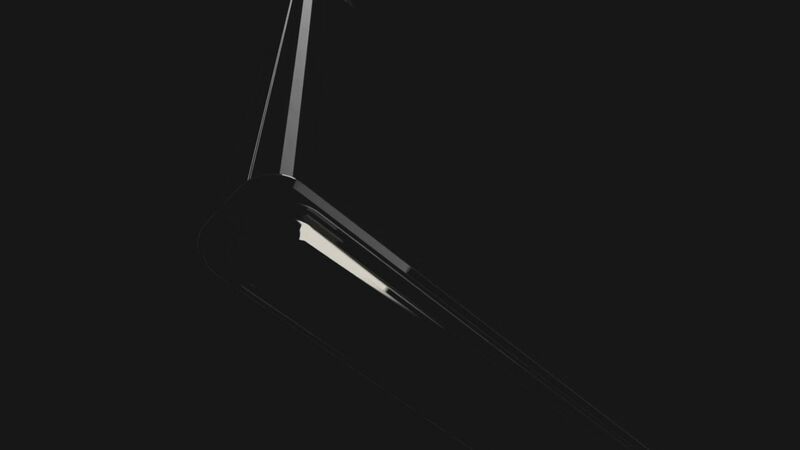 The device will get a more discrete hinge and also one that makes the two parts of the device overlap perfectly, unlike the Galaxy Fold, that leaves a bit of extra room between them and also increases the bulk of the device. 5G is pretty much a given, as well as a brand new processor.